Hello! I have a 3-bedroom flat and one of the rooms It's available from now. 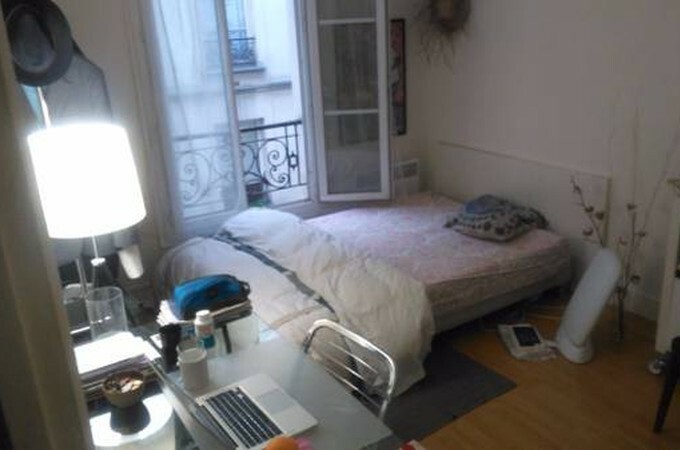 My apartment is a furnished 3 bedroom apartment located in the city, public transport is few steps away and I am looking for a flatmate to rent the second room in my apartment. I am a young girl, friendly and easy going. The available bedroom is furnished with big bed, TV , mirror, desk and chair. 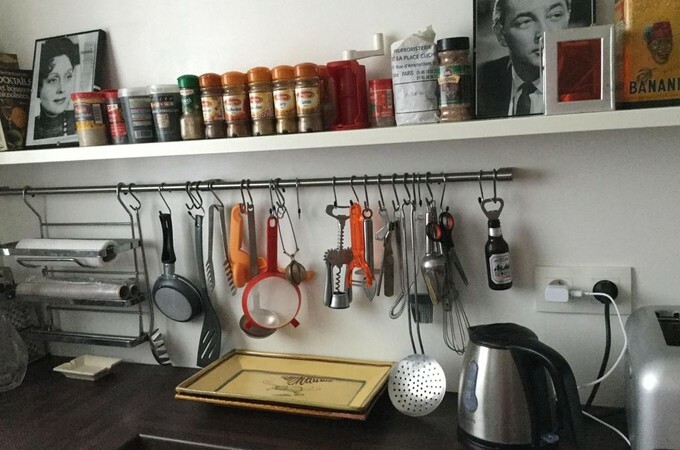 Also there is a furnished living room as the common room for us and the kitchen is equipped with everything needed in the kitchen, washing machine, dryer is available as well as fast internet on (wi-fi). 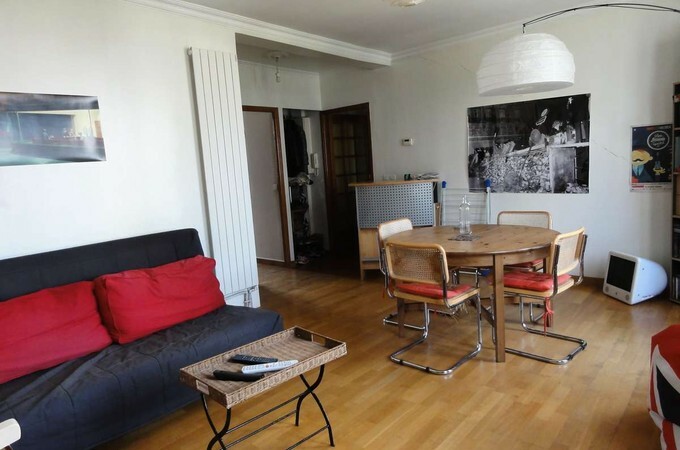 Transportation: parks and Unitec near by, public transportation ( 10 mints walk to train, 3 mins walk to bus) very close. Supermarket,cafe, St lukes mall are in walkable distance. Your inquiry questions are mostly welcome. don't hesitate to write me if you are interested.